executive chairman of the Alibaba Group, a multinational technology conglomerate, is leaving his company for teaching. On his 54th birthday, he announced that he would step down as executive chairman of e-commerce giant Alibaba. The rags-to-riches entrepreneur behind China’s biggest tech company, with a net worth of $40.5 billion, is one of the richest people on the planet and a prominent figure: He is well-known for speaking at conferences, advocating globalization, and rubbing shoulders with world leaders. Ma most recently made headlines for his warnings about the escalating US–China trade war, insisting that “it’s going to be a mess” which could last for decades. His plan to create 1 million jobs in the U.S., a pledge he made after meeting Trump in January 2017, has been “completely destroyed” as a result. 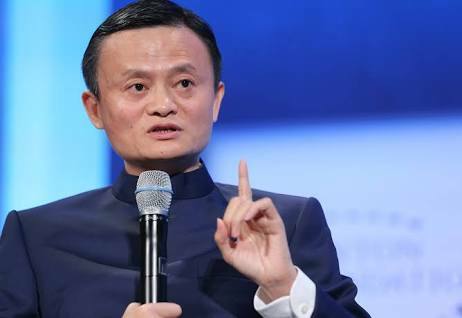 While Ma plans to remain on Alibaba’s board until 2020, over the next 12 months he will pass his executive chairman duties to chief executive Daniel Zhang – who has previously held a variety of senior management positions. “No company can rely solely on its founders,”Ma said in a letter to customers, employees and shareholders.